Kamen Rider EX-AID Episode 11 Clips - Genm Busted! Kamen Rider Genm takes on Kamen Rider EX-Aid and this time, one of them will taste defeat! Who will it be? 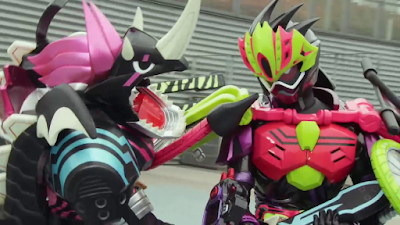 Find out in this week's clips from the 11th episode of Kamen Rider EX-Aid!